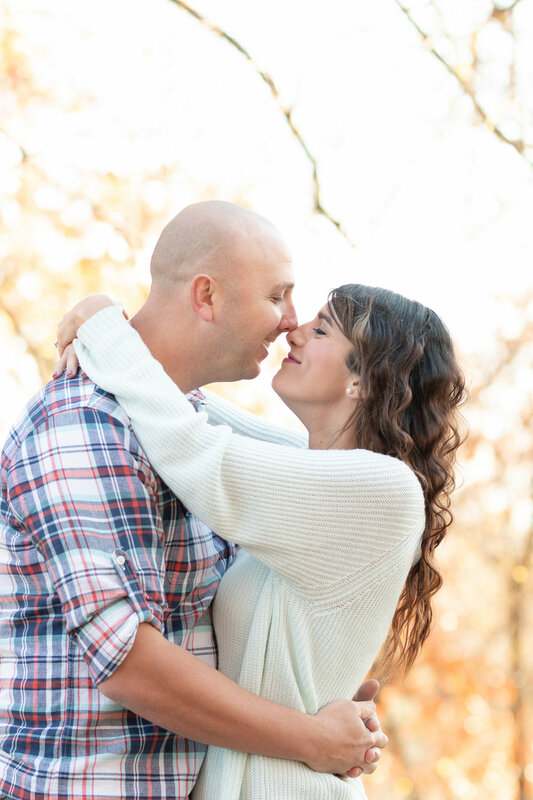 We are super excited to share Michael and Brittany’s engagement session with you! It was truly a blessing to get a little taste of St. Louis history, nestled quietly in the middle of Sunset Hills in St. Louis. We’ve called St. Louis “home” our whole lives and have lived just minutes away from this hidden gem since 2014, but unaware of its existence. 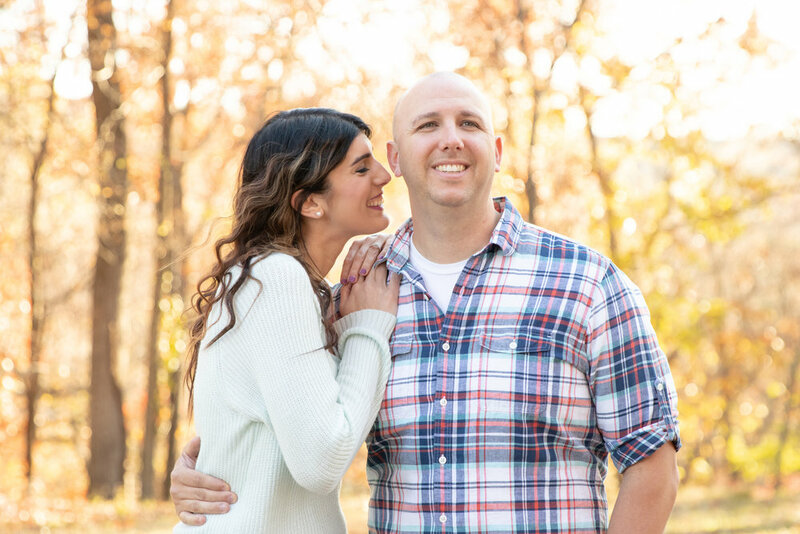 Michael and Brittany’s engagement session was photographed at a beautiful Sunset Hills location, now known as the St. Louis Estates Historic Von Eime. Formerly a vineyard and farm, the land features rolling acres of scenic open space surrounded by an audience of painted trees, native plants, and abundant wildlife. Fun Fact: We were also amazed to learn from Mr. Todd A. Strong that although the St. Louis Estates Historic Von Eime was built in 1852, it has never been photographed for a portrait session before!! The experience was really exciting and it was a great little reset from the treadmill called life! Mike and Brittany are the perfect match. 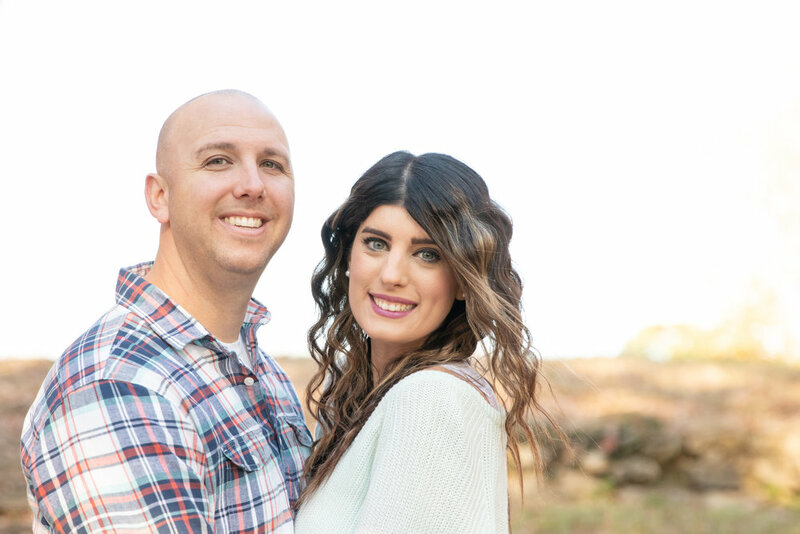 Mike is a police officer and Brittany teaches the sixth grade, and together they impact the lives of many, which they’re passionate about. Unfortunately, their time together is often limited due to opposite work schedules, making the time they do spend together evermore special. 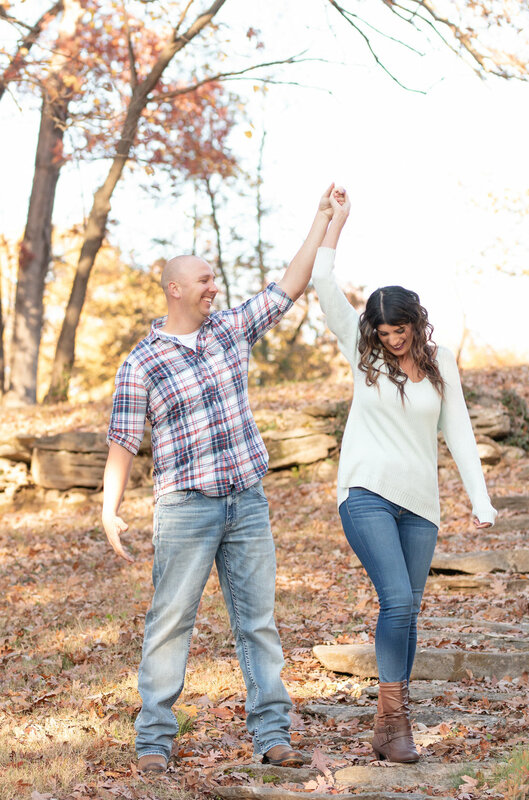 The location for their engagement session was fitting, as they both enjoy the outdoors. Mike grew up on a family farm and enjoys hunting, and Brittany loves hanging out with Ruger, their ADORABLE little fur-baby! 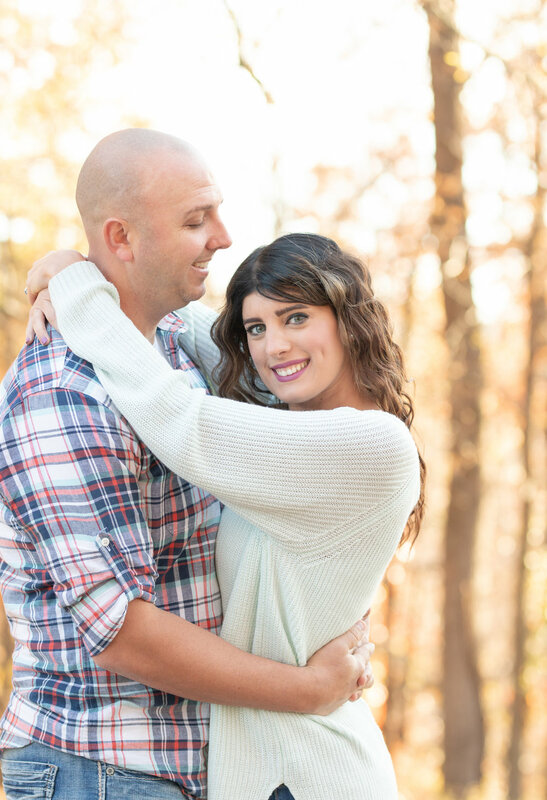 Brittany and Mike met online and hit the ground running. Well, sort of. Apparently, the first date did not go well!! 😂. We don’t know the story behind it, but they are especially grateful for agreeing to a second date! They both chuckled when they told us this, so we suspect there is quite a story! 😊 Fast forward a few years, and Michael proposed to Brittany out west at the edge of Grand Teton National Park and Yellowstone National Park. Such an AMAZING location choice!!! Wow! 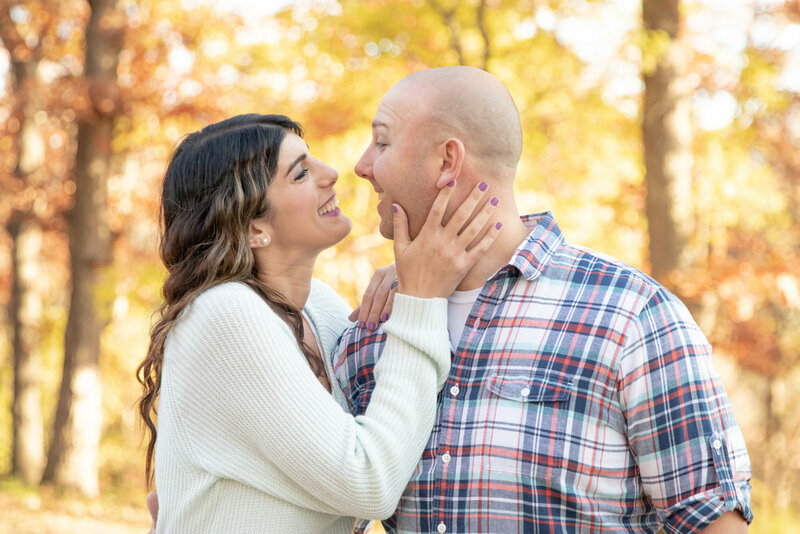 Mike and Brittany, we’re so incredibly happy for you and so excited for your wedding!